I would like to find a supplier, wholesale prefered, of these trees. Any help would be great. 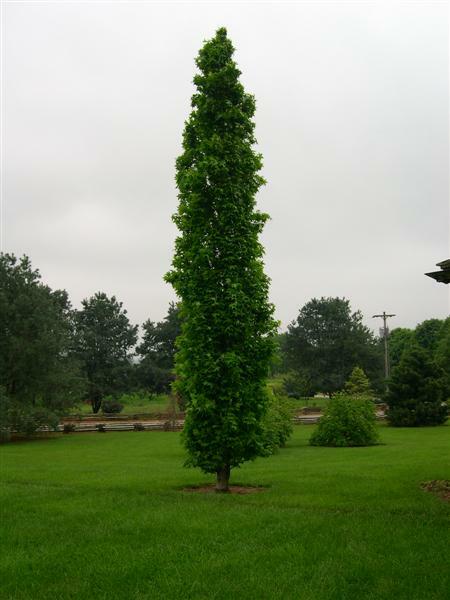 I am looking for the slender sweet gum in the tri state area of NY. I am located on Long Island. I would like to find one that is 7-10 feet tall. 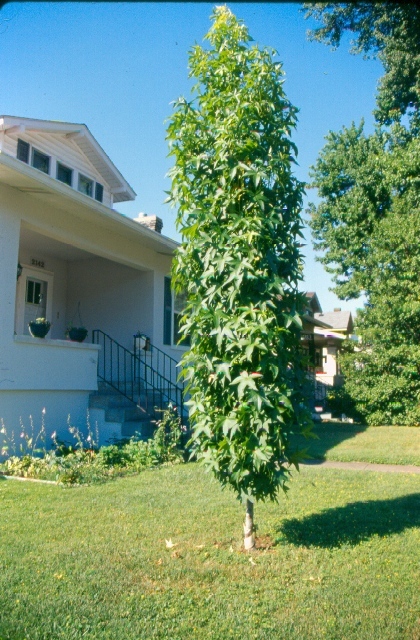 Looking for Liquidambar styraciflua Slender Silhouette Sweet Gum Tree bareroot if possibleThank you.